The most unbelievable collection of Cutting-Edge Stylish Vinyl tiles is the Luvanto. 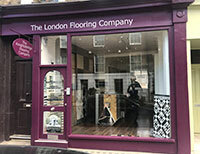 The Flooring Group has just now started a partnership with an extremely stylish flooring collection of tiles – Luvanto. They have created a curated collection of carefully selected 30 stylish colours for a period of five years. There is a whole other world in their colours – high fashion, nature, interior design, photography and so much more. But most importantly, Luvanto bring this authentic atmosphere at reasonable costs all around Britain. Luvanto does not create just a commercial entity to meet the market demand like so many other competitors. They provide style, uniqueness and personalized choice. 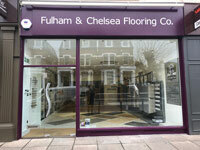 All the boring colours are replaced with brighter and better designs, with deeper shades and contemporary solutions. Each of their carefully selected colours serves a style and a purpose. And maintenance has never been easier. All Luvanto floors are 100% water resistant – is this not perfect enough? Also, this type of flooring makes it suitable for all types of rooms – bedrooms, hallways, kitchens and bathrooms all alike. 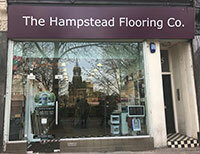 Customers have the free choice to lay it directly or opt for an underlay. So many choices, so many great ideas, so many inspirations. 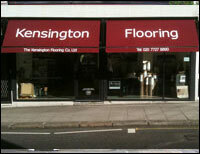 We at The Flooring Group are pleased to have them as a partner and latest supplier. 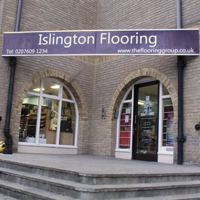 You can find all Luvanto products on our website and our London flooring showrooms.